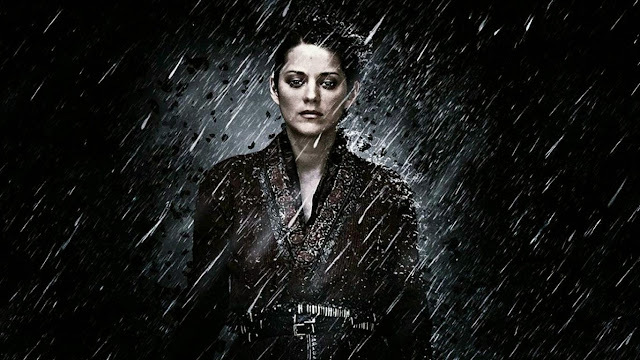 Marion Cotillard is giving Madame MacBeth a French twist. Will it work? I adore the French actress Marion Cotillard. Honest, I do. 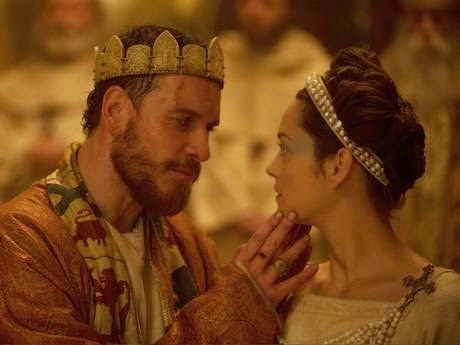 But when I first heard she was cast as Lady MacBeth opposite Michael Fassbender as MacBeth—back in April of 2014—I thought it was a wee bit strange. Could Marion Cotillard do a Scots accent? How could she possibly play Lady MacBeth in 'the Scottish play' without one? 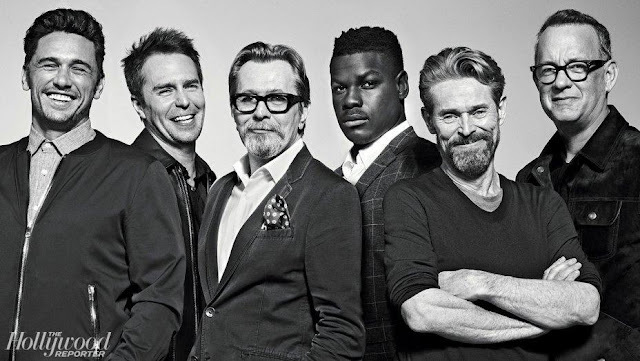 The film is finally making its debut at the Cannes Film Festival this week and that question will be answered when we get our first look at the trailer. It's not a 'Scottish play' per se ... it's a western. Ah, I see, now it all makes sense. Actually, while it's a western, it's still a Scottish western and the entire cast, except for Cotillard, will be speaking with the accent. Anyway, the Weinstein company has picked up the US distribution rights so we'll be seeing it here here in the U.S. Won't we? Here's an interview with director Justin Kurzel in The Hollywood Reporter. 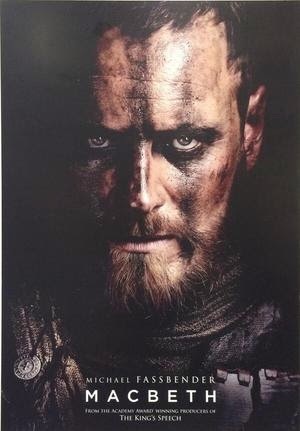 How would you describe your take on Macbeth in this film? To me, it’s a Western. We shot it all outside. We were able to explore the madness in these brutal and unforgiving and beautiful landscapes, such as in Scotland. It gave it a whole new shade. There’s a simplicity in the storytelling that I think is unlike any of his other plays, and it fit in that Western structure quite effortlessly. 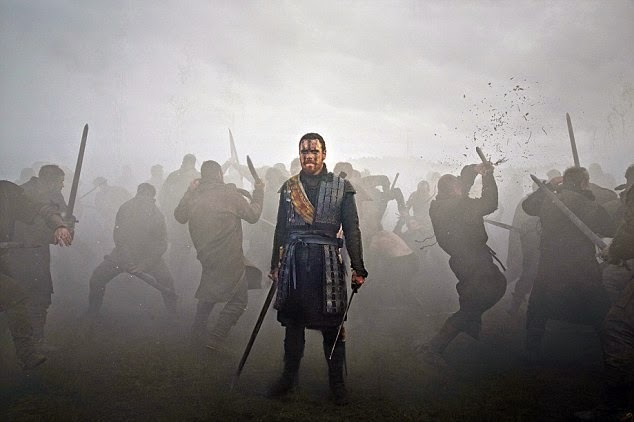 It was at a time where kings were killed continuously, and it was a place where you’d be at war for years and years, and the idea of Macbeth being a product of that and having to carry what it means to be a warrior and the things that he’d seen and the things that he’d done, there’s something very interesting in terms of the post-trauma that’s connected to that. Were you always interested in Shakespeare? I think they’re some of the greatest stories ever written, which is why they’re repeated as models throughout screenwriting and playwriting. The themes are universal but very human. It feels contemporary because he’s dealing with human nature in such a visceral way. I’d just come off Snowtown, and I’d been in this world of serial killers, focused on someone who turns toward the darkness and can never find his way back. So I think just through me researching that, there were some interesting parallels in terms of gravitating toward darkness and madness and guilt and defining a belief — no matter how corrupt it is — that becomes your rock. Do you find yourself attracted to these dark stories? I actually gravitate toward comedy a lot when it comes to what I’m watching, but maybe that’s because I’ve been on such dark work the last four or five years. I think Macbeth was a play that I’ve always gotten so much out of. My wife played Lady Macbeth in a play, and I designed it. 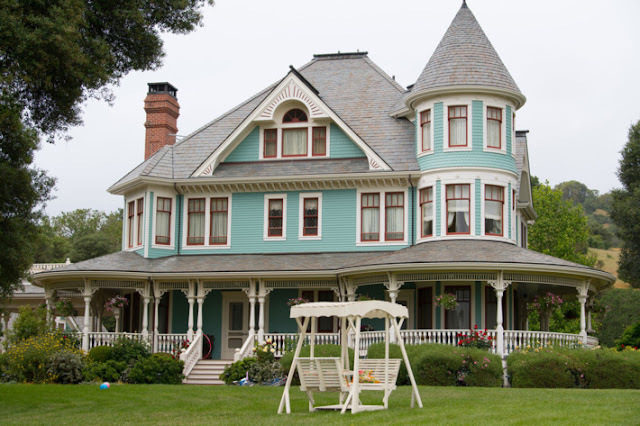 There are things in there that are just kind of extraordinary. 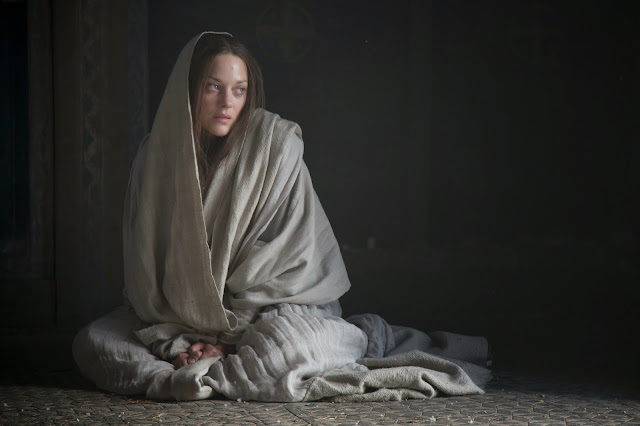 How did you decide on Marion Cotillard for Lady Macbeth? I think she’s one of the most extraordinary actresses in the world. There’s something that is so unusual about Marion and so cinematic. There’s an aura about Marion that is very powerful that I really wanted in the film. 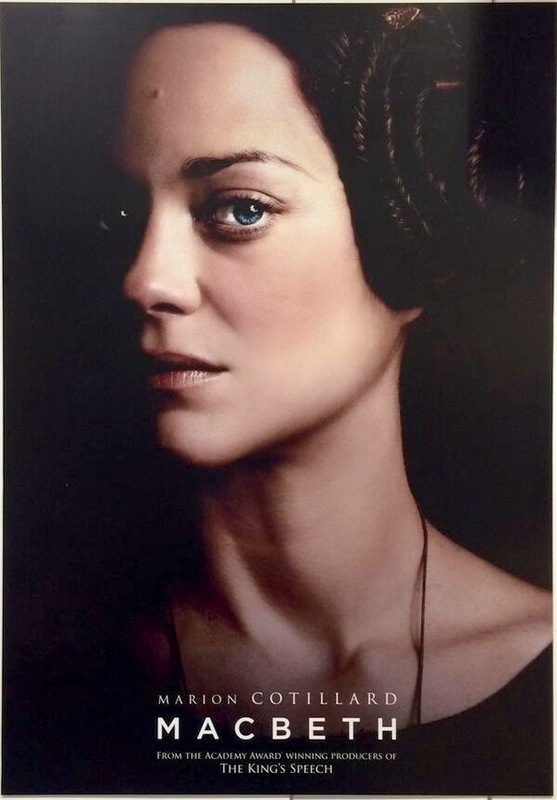 And I think that freshness and that tension of her doing it for the first time brought a whole new quality to Lady Macbeth and a kind of empathy for that character, which I think is going to be very new. In the official press kit—which you can check out for yourself here—all the filmmakers go to great lengths to explain Lady MacBeth's otherness. I saw a bit of Orson Welle's MacBeth the other night on TCM; it wasn't my cup of tea. Too dark, too stagey. I think the point of putting Shakespeare on film is to take it away from the confines of the stage, and breathe new life into it. Sweeping vistas typical of a 'western' will certainly do that. And so will Cotillard. I'm curious to see her deliver that famous 'Out, out damn spot!' line. How about you all, especially my friends at Dreaming of France, are you ready for MacBeth with a French twist? Thanks Paulita; I love playing along.